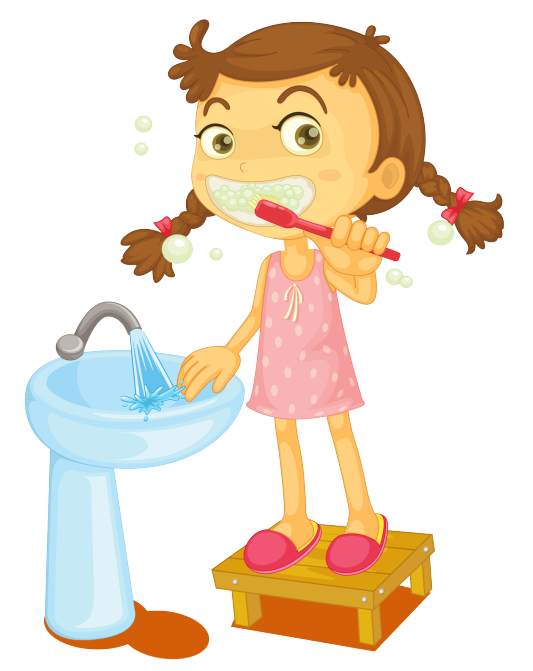 We are an accredited specialist paediatric dental clinic providing a range of dental services for children of all ages. Sometimes children ﬁnd going to the dentist can be a little scary or overwhelming. Our experienced paediatric dentists, oral health therapists and dental assistants work closely with your child to ensure a positive dental experience. Your child is welcome to attend the practice with or without a letter of referral. Kew Paediatric Group takes a strong interest in Developmental Dental Defects (DDDs, or D3s), popularly called “chalky teeth”. 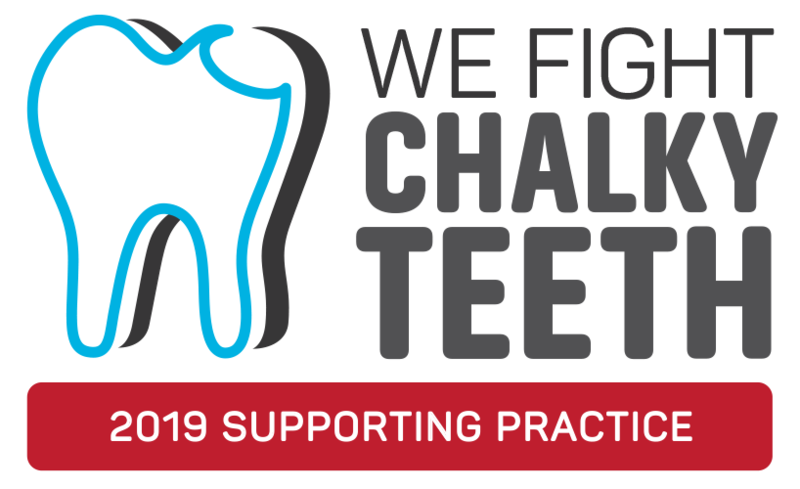 We also participate in research about chalky molars and proudly support The D3 Group’s campaign to educate and support families affected by chalky teeth.